Congrats to everyone! 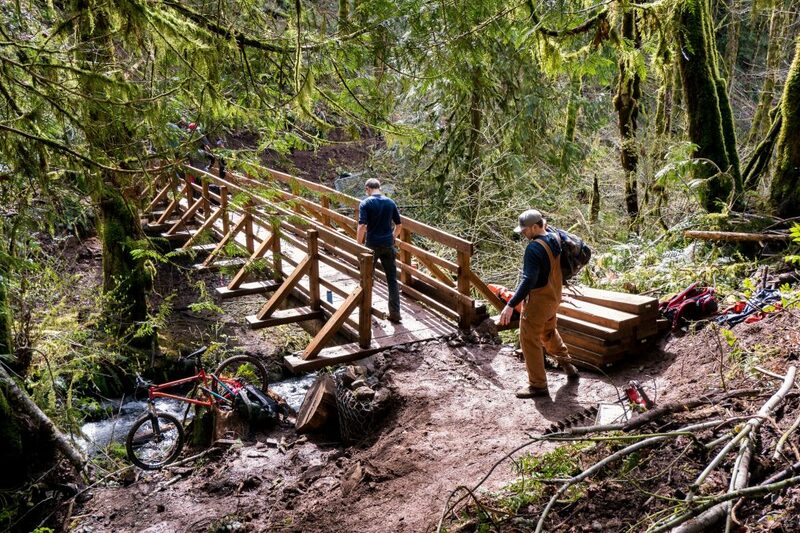 The two year project to build three bridges in the mountain bike and mixed use trail area of Stub Stewart State Park, OR came to an end this weekend with the completion of the last bridge. 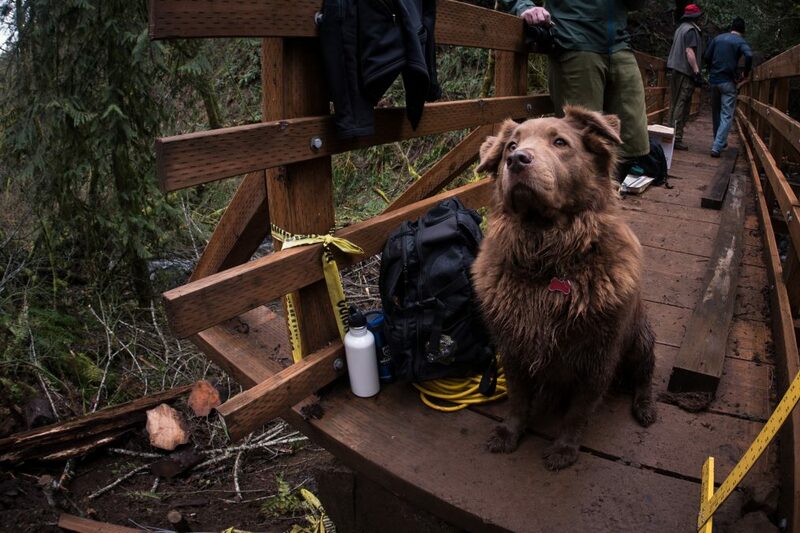 This work was no easy feat and took 100’s of volunteers to help move 20+ tons of rock and materials into the remote areas where the bridges were built. 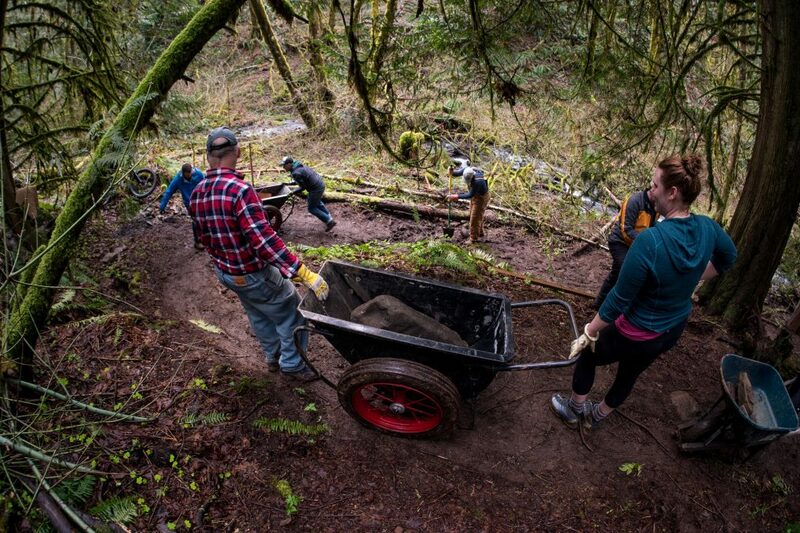 These 100’s of volunteers put in 1,500-2000 worth of combined hours and spanned many groups including NWTA, Oregon State Parks, Oregon Equestrian Trails, Westside Trail Federation, and the Northwest Youth Corps. 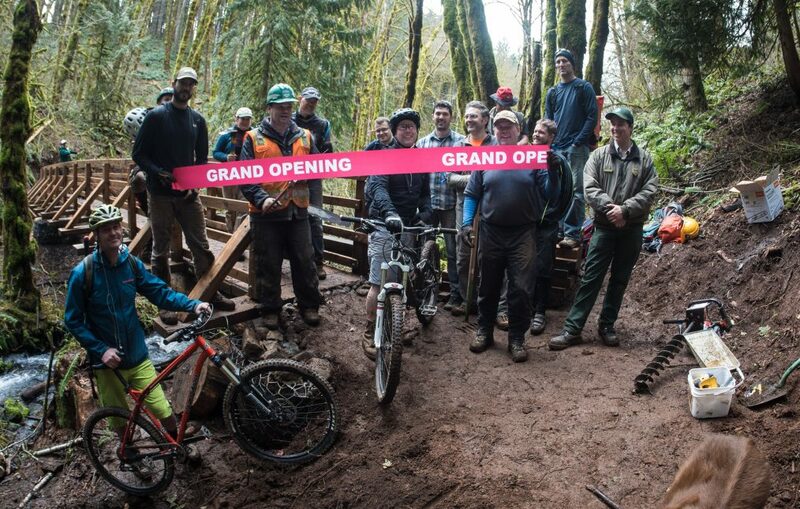 Thanks to Oregon State Parks for making this all possible, including finding grants for Northwest Youth Corps to build the bridges. This gave 19-24 year old America Corp volunteers an opportunity to learn two weeks of carpentry skills. From the Upper Left is a project by Jesse Hambley and features outdoor stories taking place in the Pacific Northwest, United States.